View Quest | Reviews and products | What Hi-Fi? 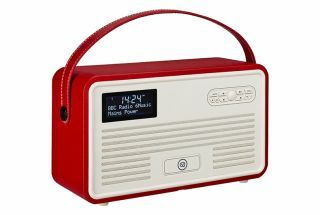 This retro radio boasts attractive looks and a tempting price tag, but how does it fare in the sound quality stakes? The View Quest Christie is one of the best-looking radios we've seen at the money, but how does it perform?